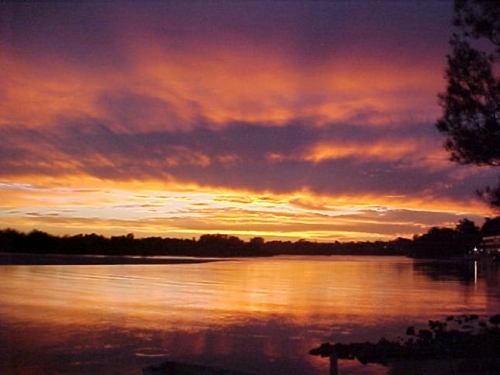 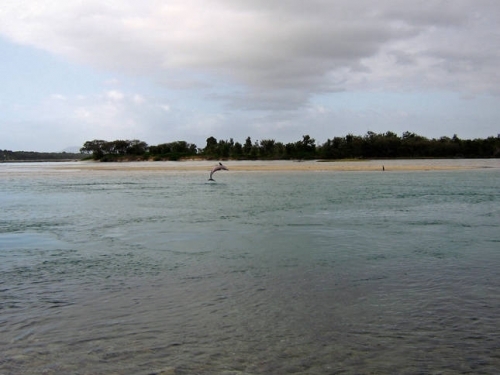 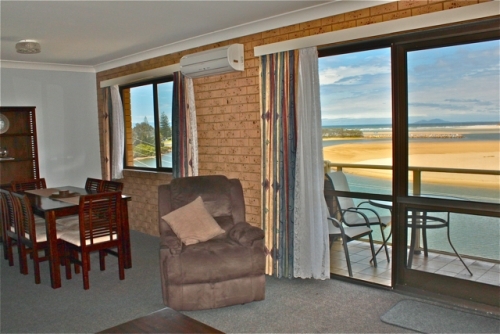 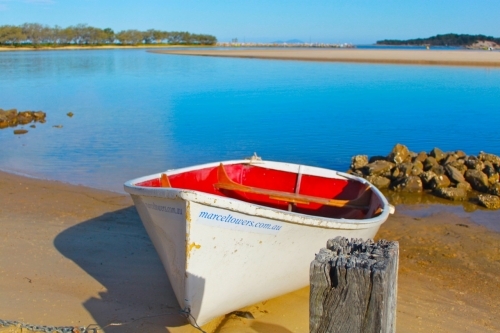 Located in the most prestigious area of Nambucca Heads, Marcel Towers really is the perfect place to stay as everything you need for a perfect holiday is right on your doorstep! 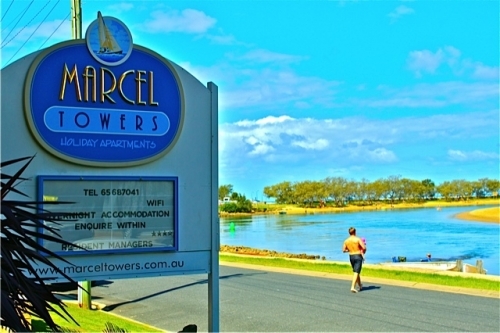 Marcel Towers offers one & two Bedroom apartments. 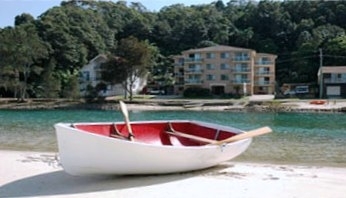 Very comfortable; fully self contained; linen provided; sleep up to 4, 6 and 8 persons, depending upon the apartment configuration.Free book/DVD library, kayak and row boat for guests' use.A Continental Breakfast is available for a nominal charge on request.